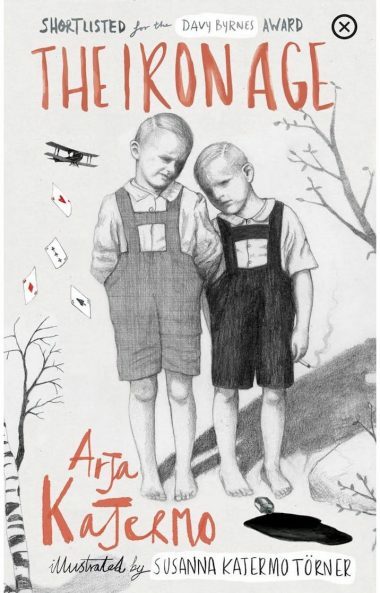 Arja Kajermo will be reading at the Edinburgh Book Festival on Fri 25 Aug at 3:30pm. Arja will be reading from her critically acclaimed debut novel The Iron Age, and answering questions alongside Otto de Kat, author of The Longest Night. You can find out more on the Edinburgh Book Festival website, and while you’re there, don’t forget to vote for The Iron Age by Arja Kajermo in the First Book Award!